Valencia striker David Villa was critical of coach Unai Emery's approach to the second half of their 2-2 draw with Sporting Gijon at the Mestalla. Having trailed to an early David Barral strike, Valencia took a 2-1 lead thanks to a double from El Guaje before a late Gregory Arnolin goal stunned the Mestalla as Sporting's ten men grabbed a point. "The approach for the second half was not right. We relaxed in the and ended up being the same as last year," said Villa, according to AS. 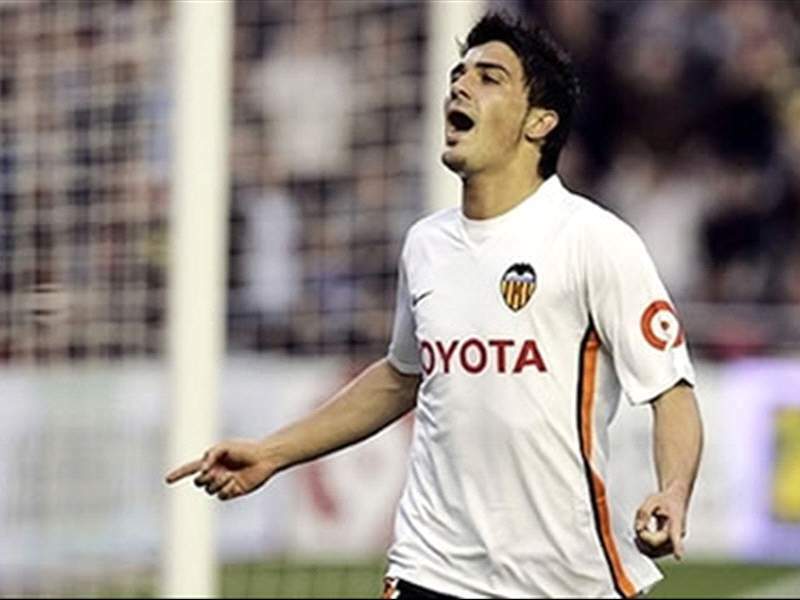 Emey withdrew Ever Banega midway through the second half, as his Valencia side seemed content to sit on their narrow lead and they were caught napping late on when Arnolin turned home a late Sporting free-kick. He added, "What has happened, has happened, but their 'keeper [Juan Pablo] was good, unlike our approach, which was not good."